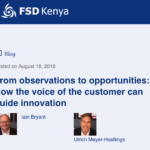 We recently wrote a blog post for FSD Kenya on the nature of the work we did with them over the last 18 months. It outlines the work we did and the profound insights which the project delivered relating to financial inclusion in Kenya at the base of the pyramid. 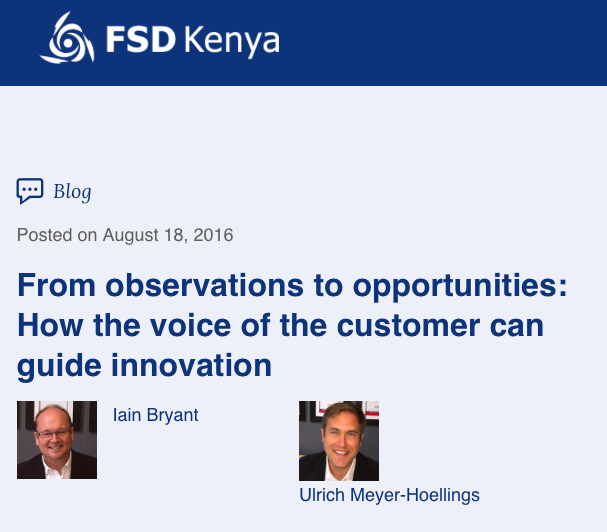 This article can be found by clicking through to the link on the FSD Kenya Web Site here. One of the outputs of that project was to create an HCD Toolkit designed for the African market. 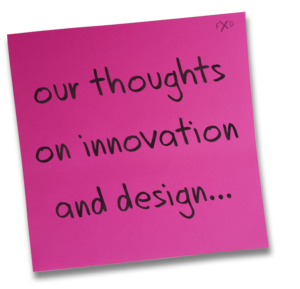 It has the intention of enabling people on the ground to adopt a simple, easily understandible HCD type approach to product development. The toolkit can be downloaded from the Future by Design HCD Africa Toolkit web site here.